Houston’s industrial market remains one of the healthiest in the country, with a vacancy below 6% for eight years, fueled by strong population growth and increased port activity, propelling increasing developments. The 477,355-square-foot industrial Southwest Commerce Center is slated for early 2019 delivery. 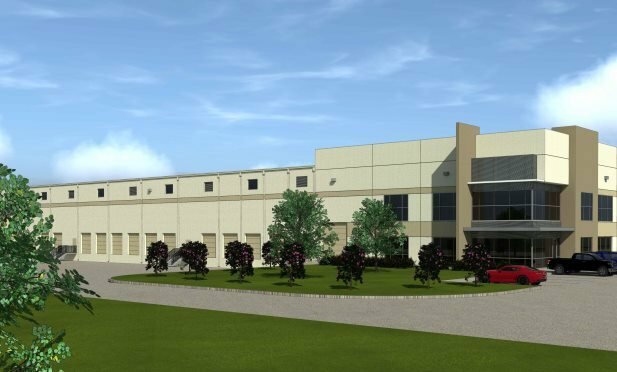 MISSOURI CITY, TX—Under the assumption that one can never have too much industrial, especially in the underserved areas such as the expanding southwest section, another speculative industrial project is springing up. In response, Ridge, the industrial development arm of Transwestern Development Co., acquired 29 acres at the corner of Beltway 8 and Highway 90.